나는 절대적으로 내 드레스를 좋아한다! 그것은 크기에 맞고 주문 날짜로부터 8 일 이내에 받았다. I absolutely love my dress! It fits to size and I received within 8 days from my order date. 모두 신속하게 전달되고 개인적으로 도움이됩니다. 큰 플러스. 긴 재봉은 마이너스입니다. 그것은 굉장해 보인다. Все быстро доставили и лично в руки. Большой плюс. Долгая пошивка это минус. Выглядит потрясно. 오 세상에, 드레스가 멋지다. 나는 신부 들러리가 될 것이며 그것을 착용하기를 기다릴 수 없다. 나는 짧은만큼 내 자신을 맞춤 제작하고 완벽하게 맞습니다. Oh my goodness, the dress looks amazing. I am going to be a bridemaid and cant wait to wear it. I got mine custom made as I am short and it fits perfectly. 나는이 드레스를 나의 결혼식 피로연 드레스로 사용했고 그것을 사랑했다 !!! 훌륭한 품질과 완벽한 착용감. 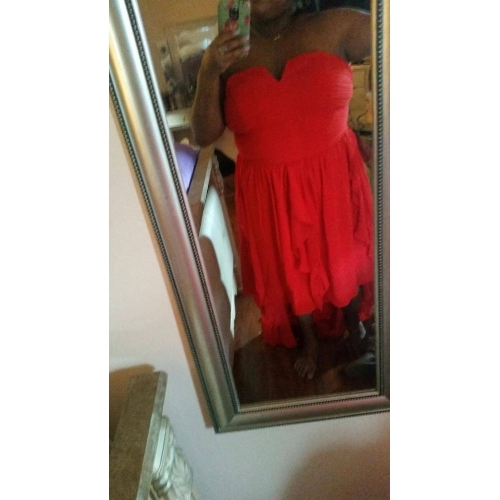 I used this dress as my wedding reception dress and loved it!!! Great quality and perfect fit. 측정을 위해 맞춤 주문을 받았는데 완벽하게 맞습니다. 후 시아 핑크가 아름답습니다 !! 멋진 드레스와 나는 매우 행복합니다. 아직 사진이 없습니다 (죄송합니다!). I got a custom order for measurements and it fits perfectly. Fuchsia pink is just beautiful!! Lovely dress and I am very happy. No photos yet (sorry!) but will work on getting some. 주문 내 드레스 그것은 여기에 더 많은 것들을 주문 시간에 여기에 완벽했다! 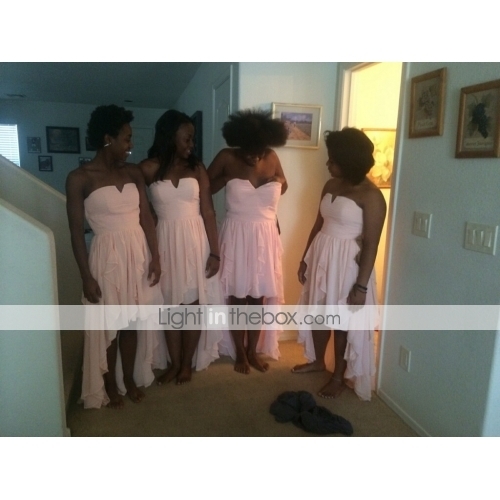 Order my Dress it was perfect it was here on time will order more things from here!